Saeid Badie, DDS Blog What is Dental Anxiety, and How Does it Start? Going to the dentist can be scary sometimes, but for some patients, the mere thought of a dental exam is enough to cause a panic attack. Dental anxiety is a condition that afflicts somewhere between 10 and 20 percent of Americans, so if you get anxious at the dentist’s office, you’re most certainly not alone. This condition can present as either a general sense of unease at the dentist’s office or a paralyzing fear of any kind of dentistry – and for a lot of patients, it can be a major barrier that stops them from getting a much-needed treatment. How does dental anxiety start, and how can your Tucson dentist help you manage it? Here’s what you need to know. 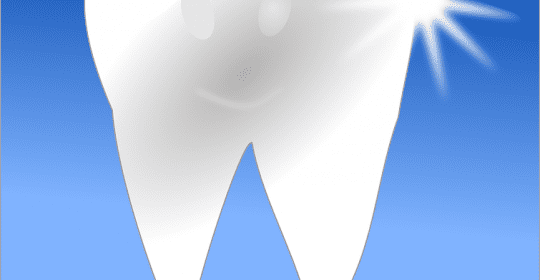 Dental anxiety is an unpleasant experience, but it’s distinctly different from dental phobia. Patients with dental anxiety will feel somewhat uneasy about appointments and may have dental concerns that are either exaggerated or completely baseless. 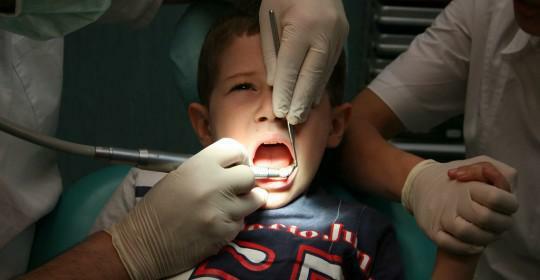 Dental phobia, in contrast, is characterized by an intense and unshakeable fear of the dentist and dental procedures. People with dental phobia aren’t just a little nervous about seeing the dentist. They’re utterly terrified. People can experience varying intensities of dental anxiety and dental phobia. At the milder end of the spectrum, patients may feel knots in their stomach when sitting in the dentist’s chair. Other patients will force themselves to see a dentist, but won’t get any sleep the night before the appointment. In severe cases of extreme dental phobia, the patient may forego seeing a dentist for several years. Dental anxiety can be the result of several causes. One of the most common causes among adults is a fear of pain. If you’re 24 years old or older, you most likely started seeing the dentist before modern pain management techniques were invented. Your early memories of dentist visits likely involve pain, and you want to avoid pain in the future – so you put off going to the dentist. Other patients may suffer dental anxiety stemming from feelings of helplessness or embarrassment. During a dental appointment, you can’t see what’s happening and can’t control the procedure – and that’s scary. Some patients may be self-conscious about the appearance of their teeth, and having a dentist examine them is embarrassing. No matter why you feel anxious, the important thing to note about dental phobia is that it is, by definition, irrational. Even if you had a negative experience with a dentist in the past, that’s not a good reason to think that every appointment with every dentist is going to be a poor experience. No matter how your dental anxiety developed, it’s important that you seek treatment for it. Patients with dental anxiety tend to have more severe oral health problems than other patients, and it’s primarily because they delay regular cleanings and check-ups. Thankfully, there are lots of great treatment and management options available for dental anxiety. Here at Badie Dental, we can consult with you to determine your exact fears and concerns, and then address them. Dr. Badie and the team at Badie Dental have mastered the art of pain-free dentistry, and can provide you with sedation dentistry to make the experience a relaxing one. To learn more about our treatment options for anxious patients, or to schedule a consultation with Dr. Badie, call us today at 520-433-9800.